Vivino is the world’s most downloaded wine app. But their customer service strategy got off to a rocky start when their team of 30 customer service agents wasn't equipped to handle the volume of calls or emails that millions of users speaking different languages generated. 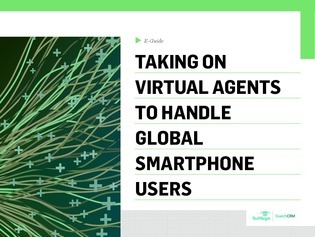 In this e-guide, explore the growing acceptance of virtual agents and find out how Vivino, the world’s most downloaded wine app, configured their contact center and improved customer experiences.